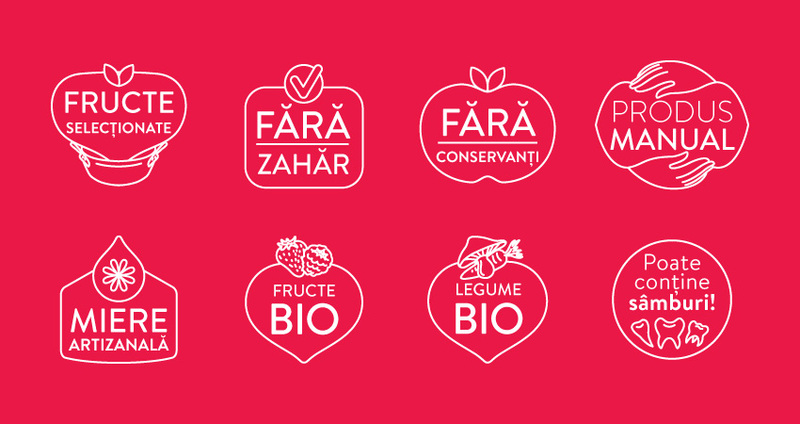 Frez is a project that mixes passion, culinary responsibility, fresh ingredients and ideas. 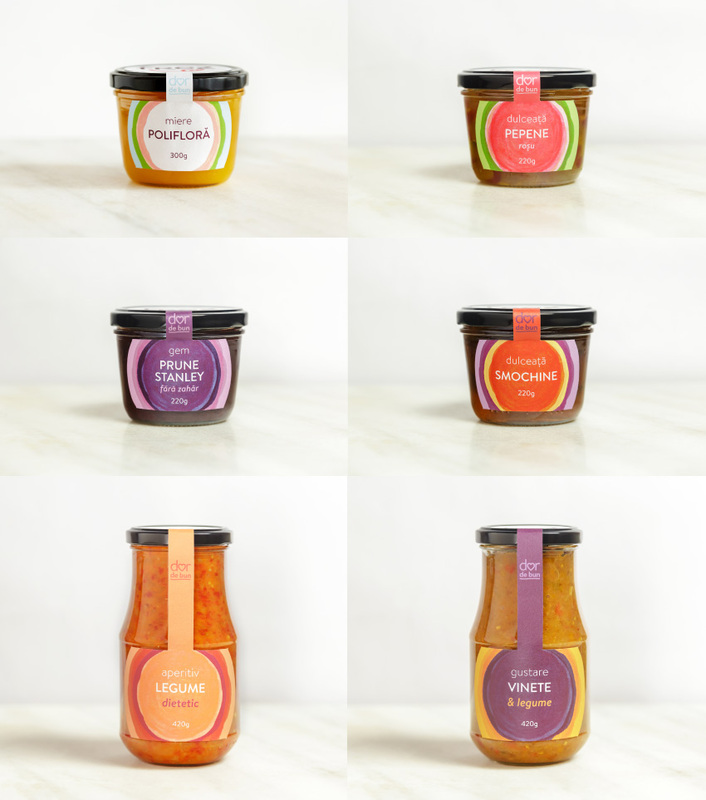 Creating the funkiest recipes, Frez prepares jams, preserves, vegetable spreads and other creative and tasty joys. 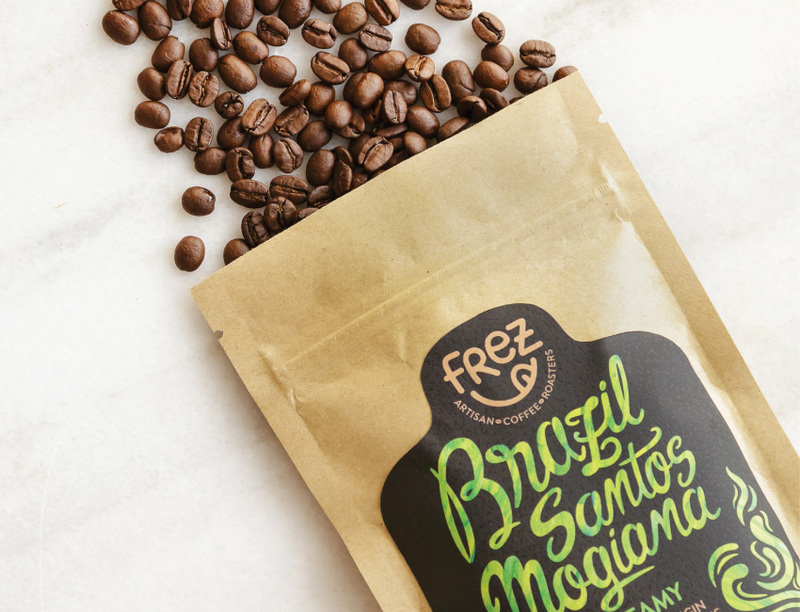 Among all these, in Frez’s pantry you can find some of the best coffees. Fresh roasted, of course. 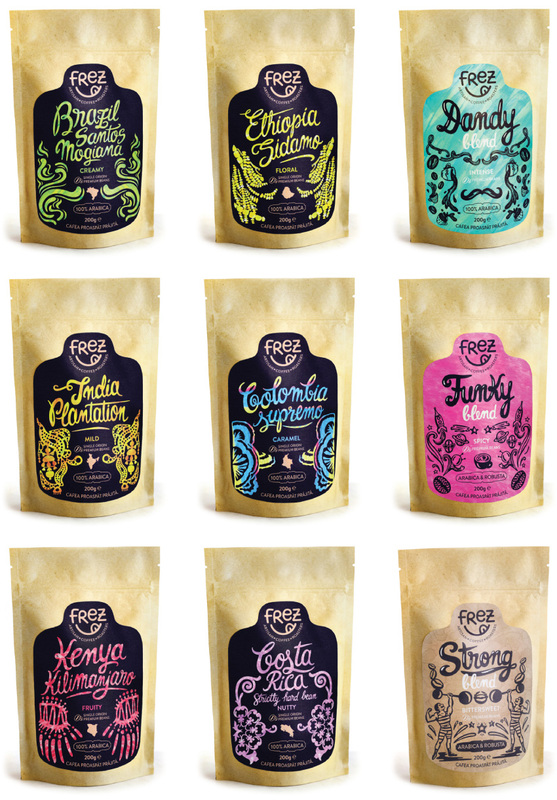 Frez is our make-the-taste-buds-happy project. The products we created are premium/gourmet, with no preservatives, made from reinvented recipes. 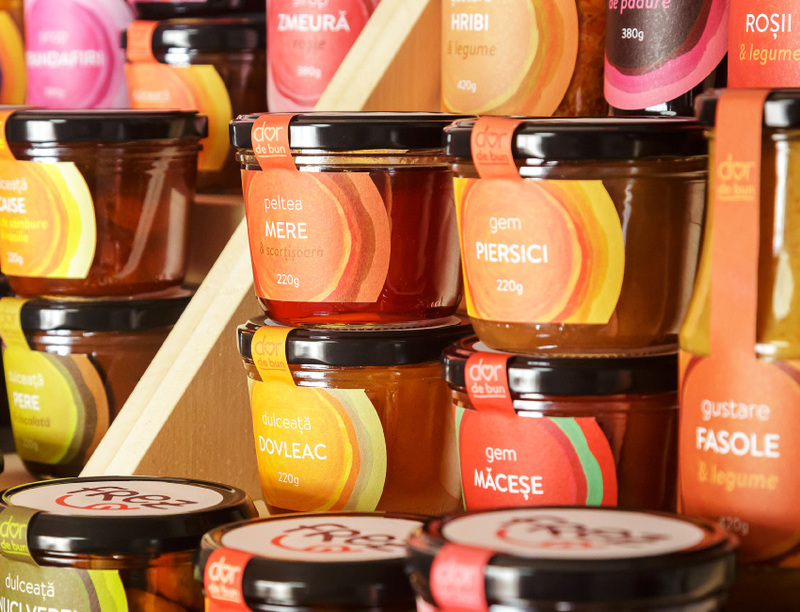 Thereby, in a market where most food products are industrially produced, our mission was to bring Frez to those who care for the quality of the food they consume, to those who realise that not quantity is essential. Frez literally brings to the table daring combinations. Regarding the tone of voice, we relied on exposing the nostalgic moments about how grandma used to prepare her goodies, but in a funny and funky manner. When naming the project, we chose something small and attractive. 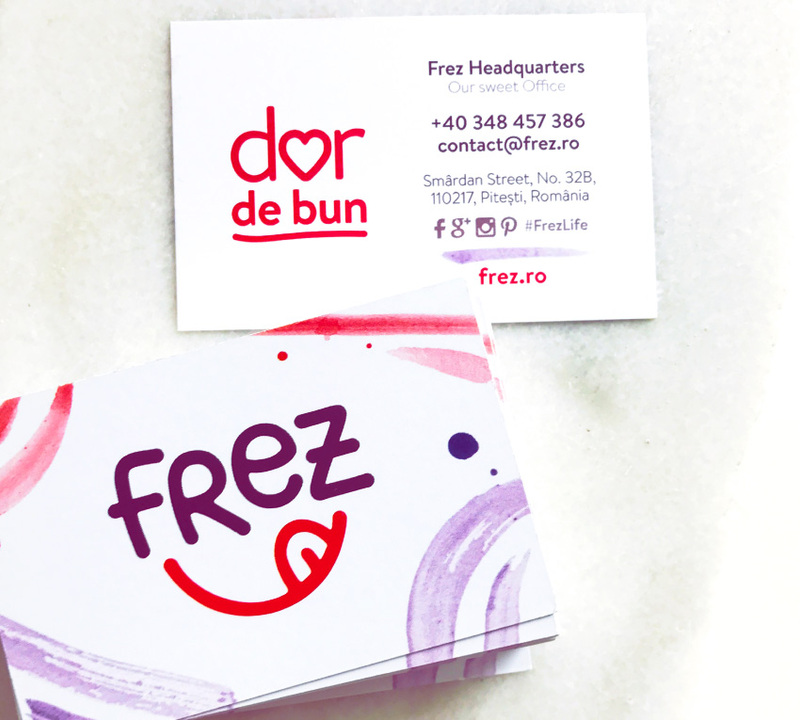 “Frez” is the Romanian translation of “fraise”, a French term that represents the colour of wild strawberries. The visual identity conveys the childlike joy of tasting a delicious dish, the infinite happiness that a new discovered delicious flavour brings. 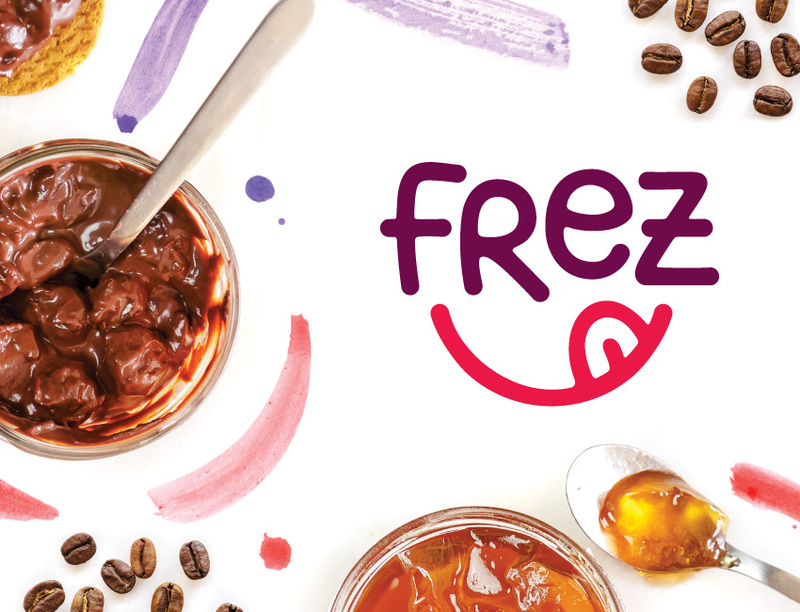 The logo was illustrated like a finger painting, as if the artist opened a jar and wrote “Frez” with jam. A smile that tasted something yummy completes the logo in a joyful and fun manner. The slogan had to be concise and express a warm, nostalgic feeling. The brainstorming finally revealed a concise choice: “Dor de bun” (Yearning for yummy). It appeals to the consumer’s taste memories, inviting him or her to rediscover them and fall in love with new ones. 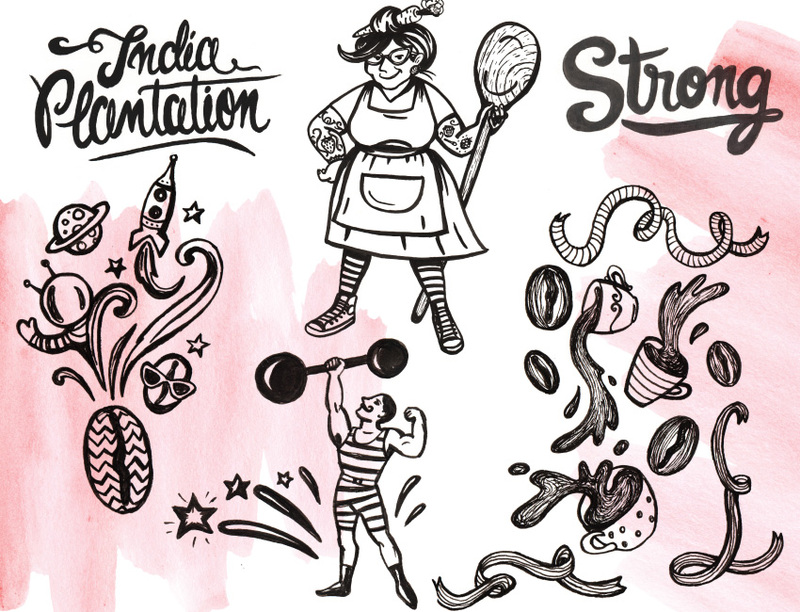 We also created a character that give the would bring more humour and enliven the brand. Proud to present Funky Grandma! Who else can embed the persona of a goodies creator and the idea of going back to the roots more than a lovable and witty grandma. She’s not any kind of grandma. She is a funky grandma because Frez is about contrasts and the people behind it are urban, creative and, well, funky. For us, the transition from creative services to food production came naturally. It is another field in which we can express our creativity. It’s a project that we cooked the way we wanted from all points of view and the reaction of those who have tasted it (from jars and coffe to the way Frez communicates) was always positive. Sales have grown each year and this created the context to further grow the project.